Author: Burke, James Lee Set In . . . 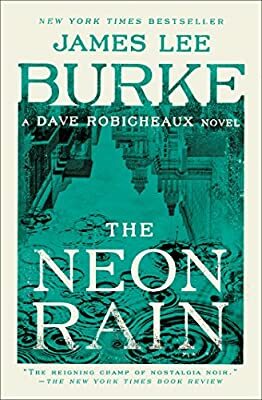 Description: From New York Times bestselling author James Lee Burke comes his definitive, must-read first title in his famous Dectective David Robicheaux series.